“Clare is a passionate and enthusiastic teacher who is committed to her students and their families. We were drawn to Crozet PlaySchool initially because of Clare’s emphasis, not just on the “academics” of preschool but, more importantly, the development of the child’s relationship-building, problem-solving, and critical thinking skills through creative pretend play. Clare has created a space and an environment where her students are engaged, thoughtful, and happy. One of Clare’s biggest strengths, and what separates her from so many other preschool teachers and programs, is her communication with her students’ families. Between social media and her blog, Clare keeps parents informed, not only of what the kids have been up to in school that week, but of ways we can support their learning at home. 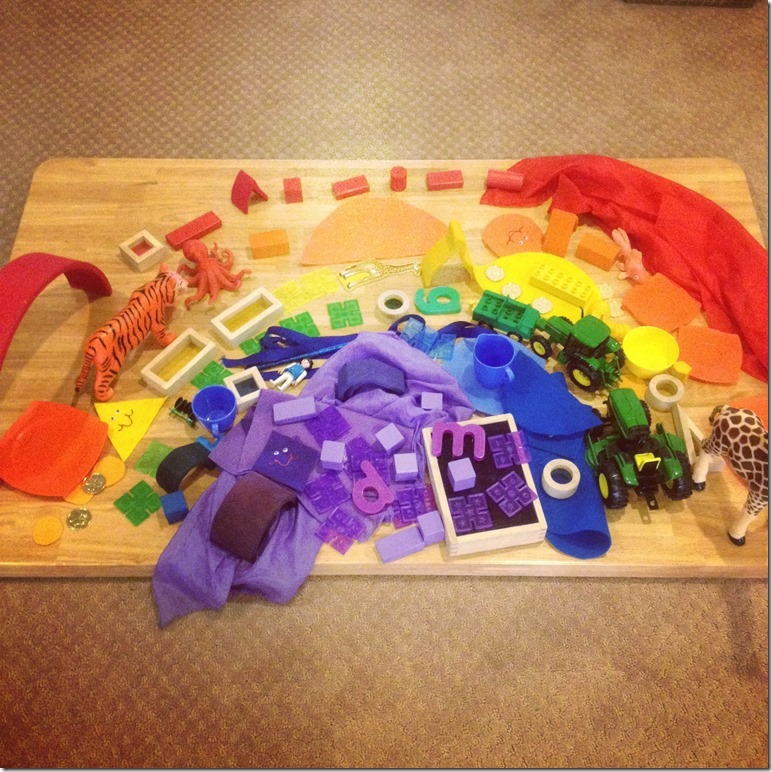 She offers suggestions for ways that we can bring the best parts of preschool home (through sensory play activities, songs to sing together, favorite books to share, etc.) so that we can truly feel as though we are a part of school and that school is a part of our family. “Crozet Playschool has not only provided a nurturing environment for our four year old daughter, but Clare has become an invaluable resource for information on encouraging the learning process and always keeping our daughter striving for the next level of success! She truly provides more than the average “preschool” environment, and genuinely cares about all of the children in her care. Clare encourages learning through daily routines, sensory play, and early math and reading skill activities. Her techniques with the different ages of children that she works with are extremely effective, and her calm manner produces children who have a desire to learn more each day that they attend her school.